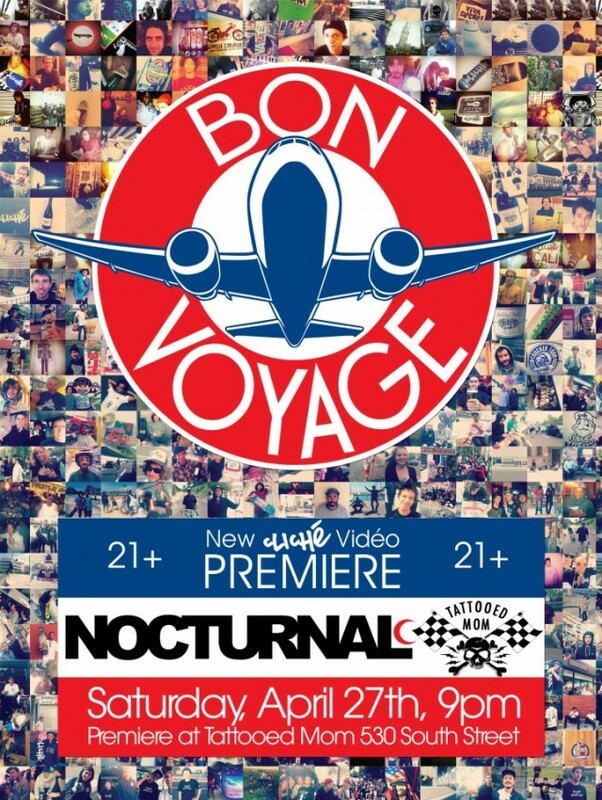 Nocturnal’s come­back is a great thing as we are once again treated to a video pre­mière at TMoms after last week’s Deathwish Première. Tonight start­ing at 9 is the pre­mière of the Cliché Video. Word is they will start it at 9 and play it over and over all night. I like this for­mat, as I tend to not make it to things on time.